My 2002 B3000 ext Cab 4x4 had a little accident and the whole pass side bed is tore -up. Upon looking they list two different beds one for 2WD and a different one for 4WD ( ?????) . 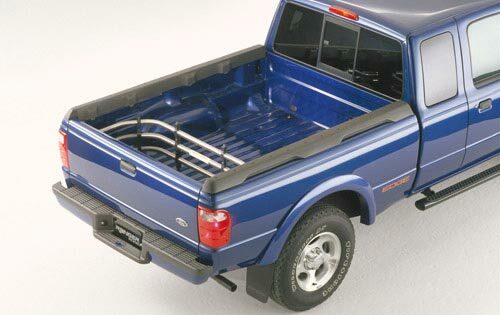 Having no luck finding one locally thought of using a Ranger Bed. The 4x4s tended to have the fender moldings on front and back wheel wells, maybe thats what the difference is? 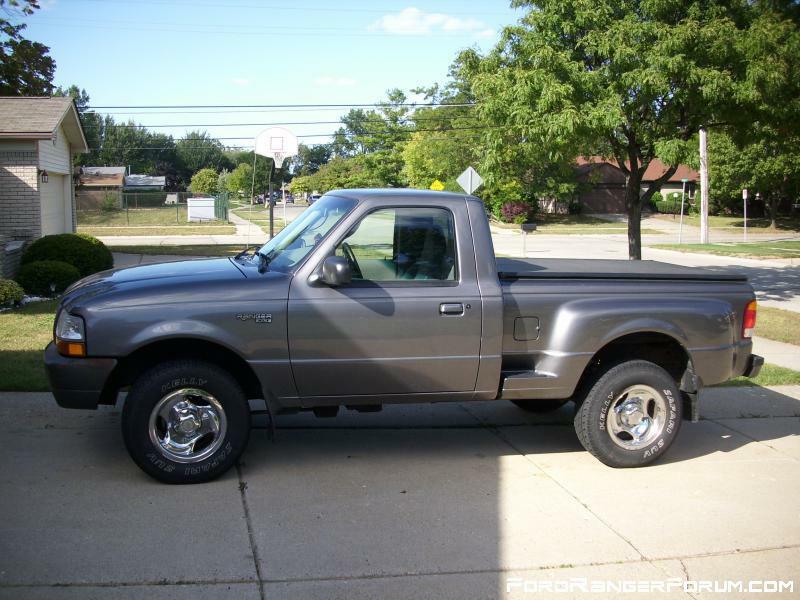 I don't recall seeing any Mazda B-series with Flaresides, maybe it wasn't an option??? The tailgate marking was different, of course, lol. Last edited by RonD; 01-16-2019 at 05:12 PM. I believe the tail light on those beds was a different shape and tri-color. 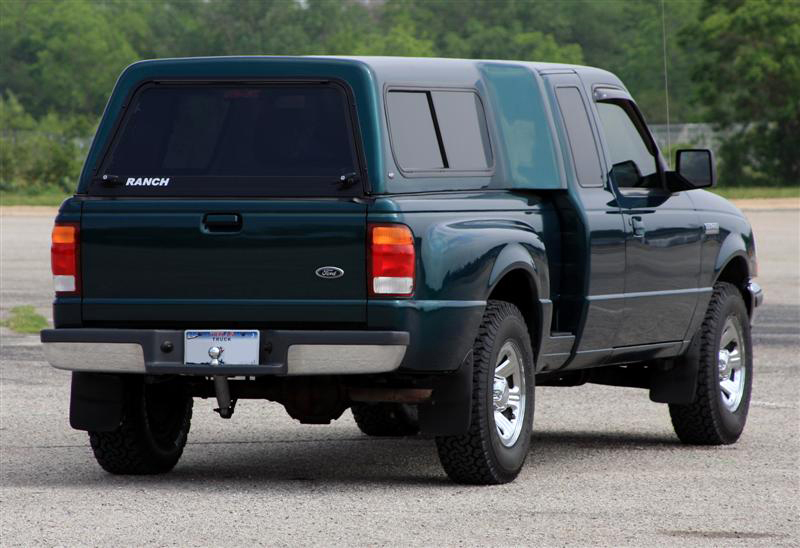 If he uses a Ranger bed he will need tri-color Ranger tail lights.